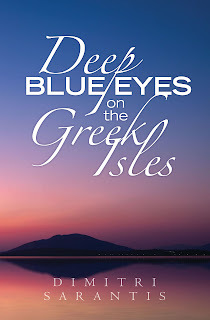 Welcome :) Please scroll down for the First Chapter, many excerpts from the book, author's bio, poems and many photos from Greek beaches ! The author was born in Athens, Greece in 1955 and is a dual U.S. / Greek citizen. He is a native English and Greek speaker. After obtaining his Engineering Sc. B. degree from Brown University in 1977 he earned his MBA in 1979 from Harvard Business School. He is married and has two children and lives in Athens. He is currently employed by the largest Greek manufacturing Co. as the Senior Financial Analyst. His passion is to write romance fiction and poetry. He has written but not published three romance novels and a poetry book, all in Greek. 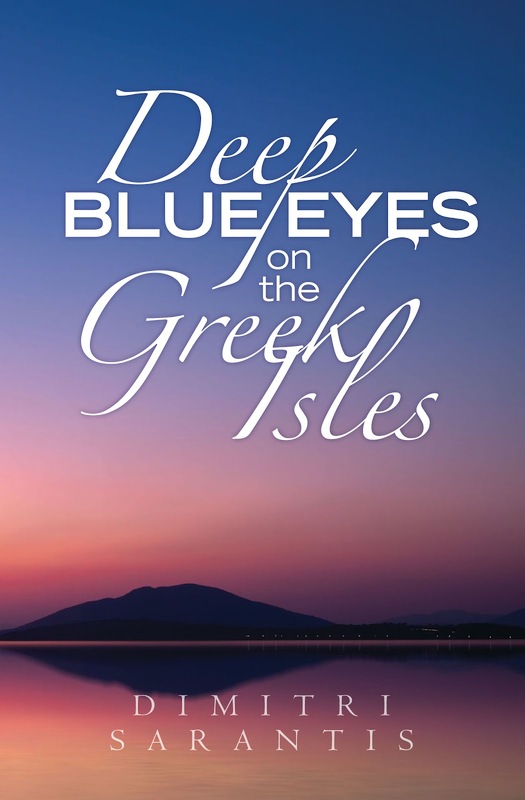 “Deep Blue Eyes on the Greek Isles” is his first published work in English, the language that he feels better enhances his writing. This book is for lovers! It is for sensitive, romantic souls. People who wipe a tear as they watch a beautiful sunset... Or people who under the August full moon understand that life is "true, inflamed love".